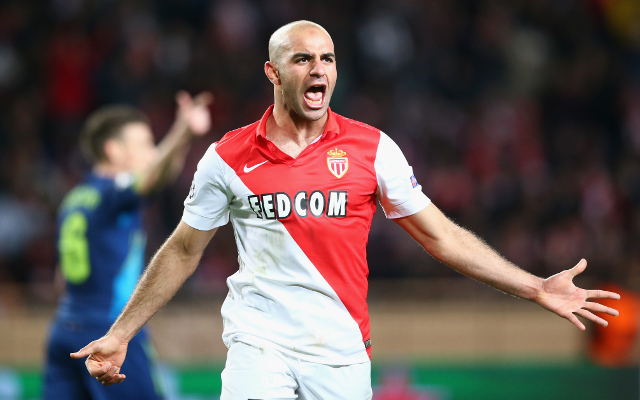 AS Monaco star and Liverpool transfer target Aymen Abdennour‘s agent Abdelkader Jilani has confirmed that his client is keen to play in the Premier League. The 25-year-old was part of a defence that conceded just 28 goals last season in Ligue 1, as well as getting to the quarter finals of the Champions League while letting in only five goals. This has caught the eye of various sides across Europe, including Barcelona, Liverpool, Juventus, AC Milan, and Inter Milan, according to ESPN. However, it seems the Serie A trio are out of luck on this front, with the player only interested in a move to either England or Spain. A transfer to join the Hammers has also been ruled out, perhaps because the player is waiting for a team in the Champions League to make an approach. “We’ve never been contacted by Milan, or any Italian club,” Jilani said, via Calciomercato [translated by the Daily Mirror], “Abdennour wants to play in the Premier League or La Liga, not in Italy. This will be a major boost to the Merseyside club, who will be hoping to sign the centre-back in order to shore up their shaky defence. Dejan Lovren had a terrible debut season last time round, putting extra pressure on Mamadou Sakho and Kolo Toure, both of whom were error-prone when playing. The Premier League outfit will face competition from Barca though, with the Catalan side also supposedly interested in the Tunisia international. Manager Luis Enrique may be hoping to use Abdennour instead of Javier Mascherano at the back, with the Argentina international more suited to playing in midfield, as was shown by his performances in the World Cup last year.